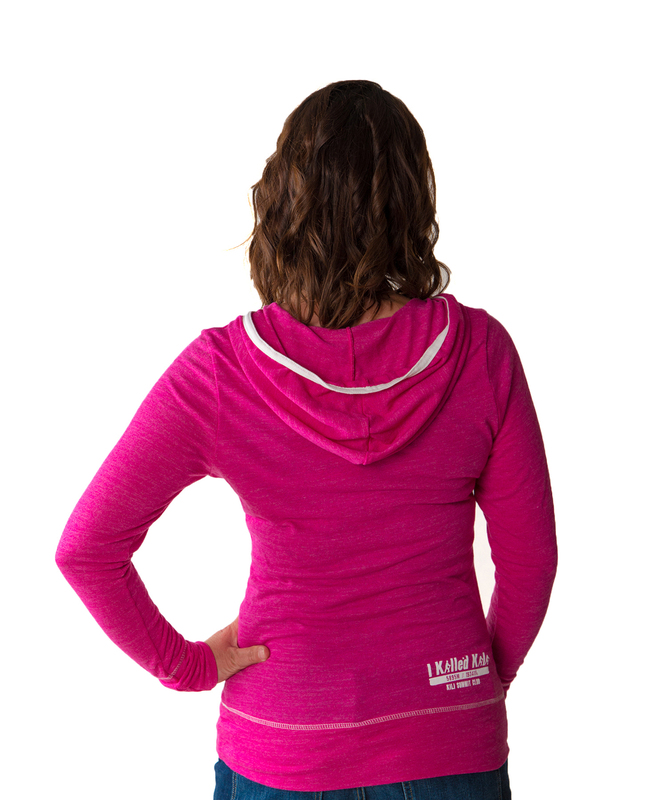 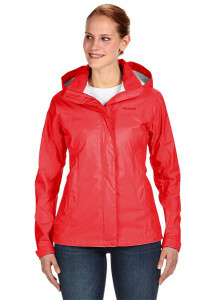 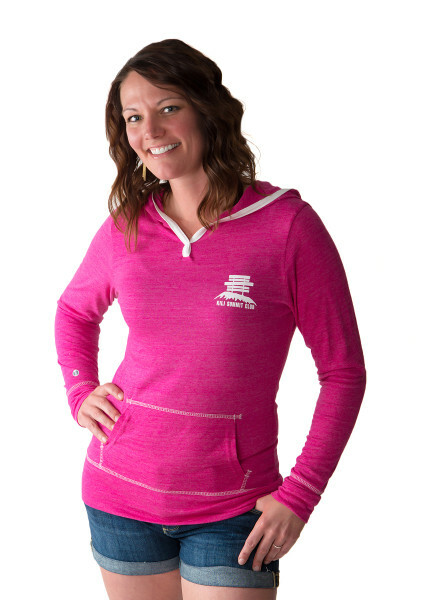 This Ladies Junior Dynamite Hoodie features a contoured hood and V-neckline with contrasting binding in Vintage Pink. 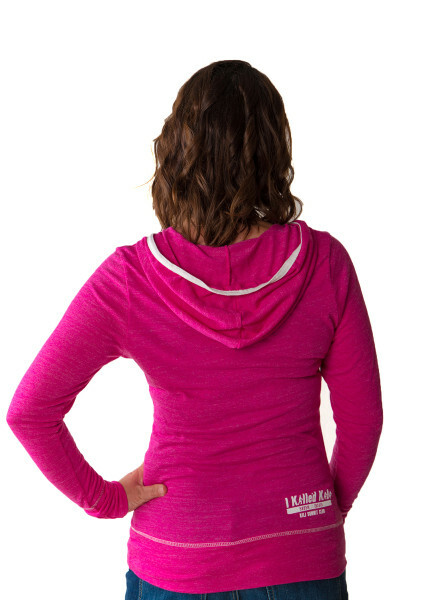 This ultra comfortable tri-blend vintage heather design is constructed with 50% Polyester/ 37% Cotton and 13% Rayon for the softest feel. 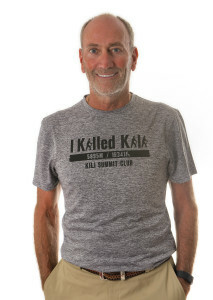 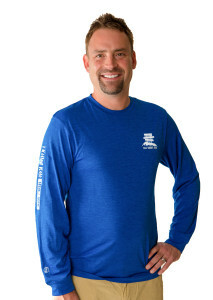 It features a Kili Summit Club Logo on the front left chest and the “I Killed Kili” design on the lower right back.